WWF-Canada Volunteer Program is now accepting applications from volunteers to work in ANY department within our organization! If you have special skills, interests, an educational background and/or experience or expertise in any field, we welcome you to apply. Due to the high volume of applications we receive, we respectfully ask applicants to NOT follow up their application with a phone call or email. Someone from our Volunteer Department will contact you as soon as we have identified a match for your volunteer profile. 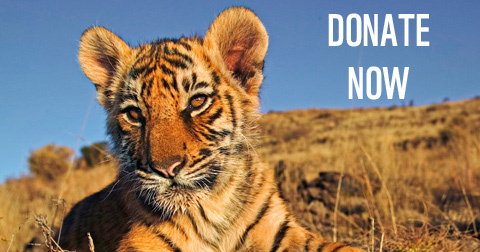 Please do NOT apply to the Volunteer Pool for WWF events. Volunteer positions for our events will be listed on our volunteer main page. These positions are filled on a first-come, first-served basis. Can I apply for volunteer positions with the conservation teams? Yes. The Volunteer Pool application allows you to apply to any of the departments within WWF including our conservation teams. Does applying to the Volunteer Pool automatically qualify me to volunteer in the department of my choice? No. Once we have received your application, someone from our volunteer department will review your application and assess your skills, experiences, education and interests. We will contact you should we want to advance your application to an in-person interview. The Volunteer department retains volunteer applications for 1 year (from the date of submission). We encourage applicants to provide updates to their application at any time. 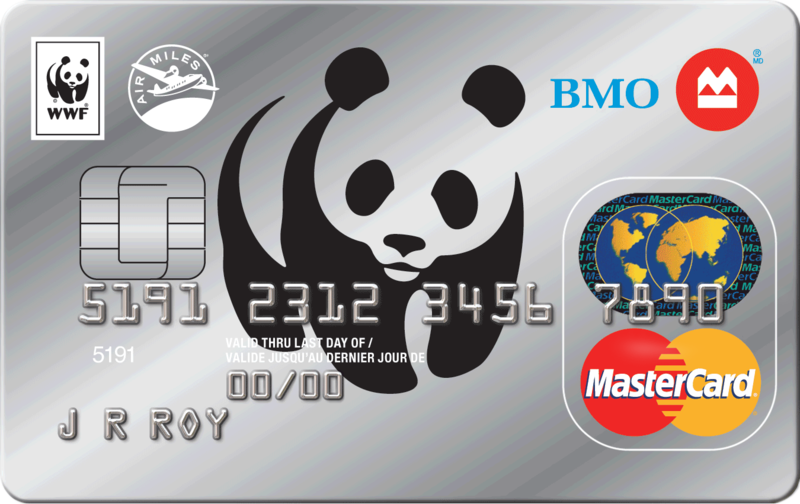 We thank all applicants for their interest in joining WWF-Canada. Given the volume of applications received, we request that you do not follow up your application with a phone call or email. We will contact only those candidates selected for interviews and thank you for your understanding. 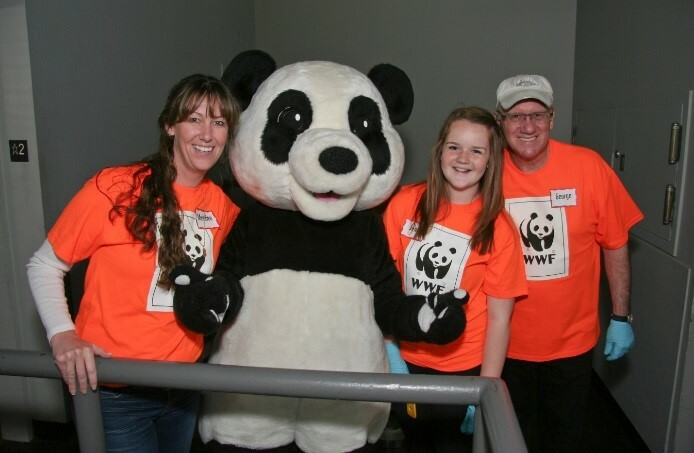 TELUS is proud to be the presenting sponsor of WWF's volunteering program, championing passionate and hardworking conservation volunteers for the future.